OK. OK. Whew! Got a little light headed over here. Still with me? Let us count down the days until we return to the slums of Sector 7. There’s no release date, and there are swirling winds of information regarding the releasing schedule of pieces of the game. 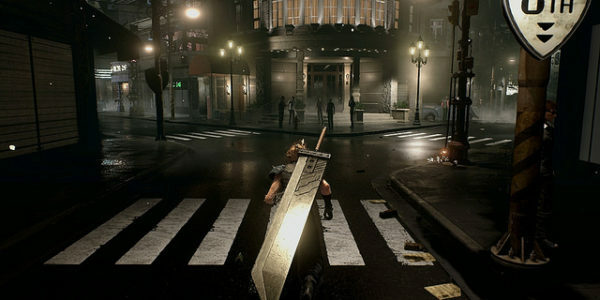 Unfortunately Square Enix has not released all of the specifics, but this trailer and it’s combat system look incredible. You can also buy the PC port of Final Fantasy VII today on PSN to hold you over.